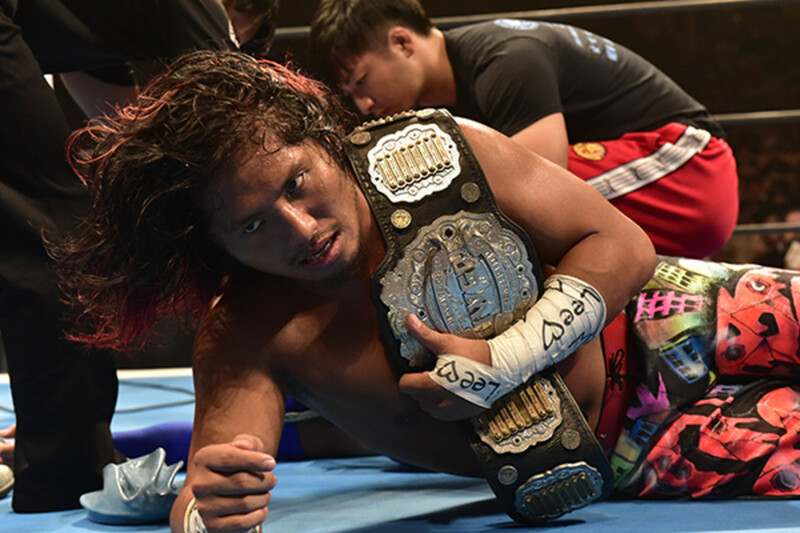 New Japan Pro Wrestling has posted another update on Hiromu Takahashi's condition following the neck injury that he suffered at this past Saturday's G1 Special. NJPW noted that Takahashi was able to travel back to Japan today, where he will proceed with treatment. He had been hospitalized in San Francisco after Saturday's match against Dragon Lee at the Cow Palace. Takahashi injured his neck towards the end of the match when a Phoenix Plex spot went wrong and he landed on his head/neck as he was given the move. The match continued for a couple of minutes after that, ending when Takahashi hit the Time Bomb to retain the IWGP Junior Heavyweight Championship. NJPW has yet to officially confirm Takahashi's exact injury, but Dave Meltzer reported that the original belief was that Takahashi suffered a broken neck. NJPW wrote on Monday morning that Takahashi was undergoing a thorough evaluation but was conscious and able to sit and talk.